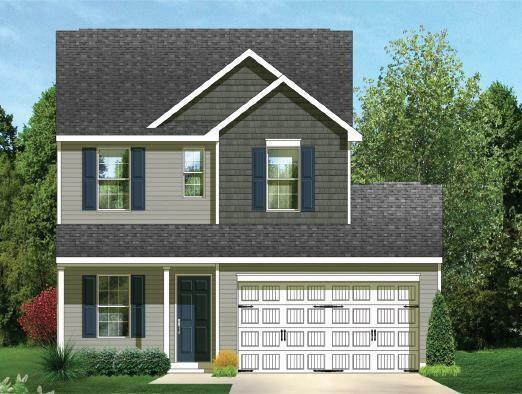 1327-A NEW two-story garage home! 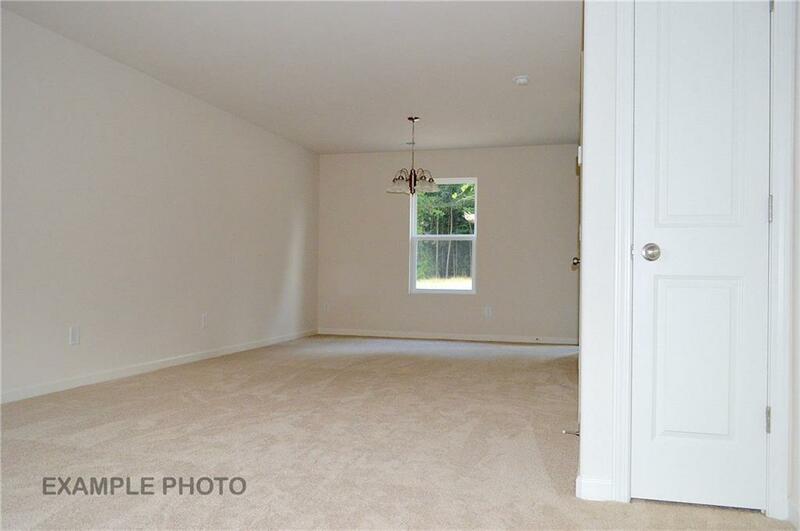 The main floor has a spacious great room that opens up to the dining room and leads around to the kitchen. 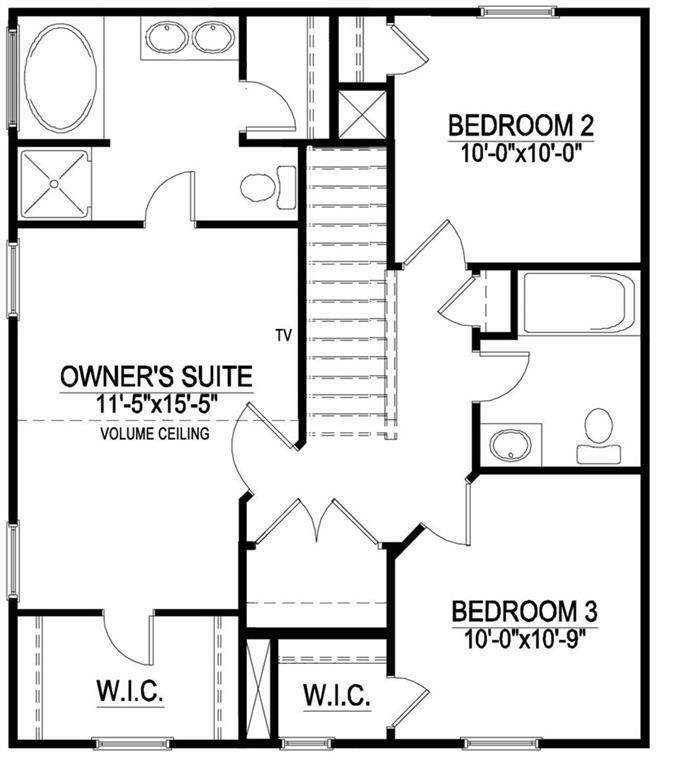 The 2nd floor features the owner's suite with private bath and walk in closet, as well as 2 additional bedrooms and another full bath! 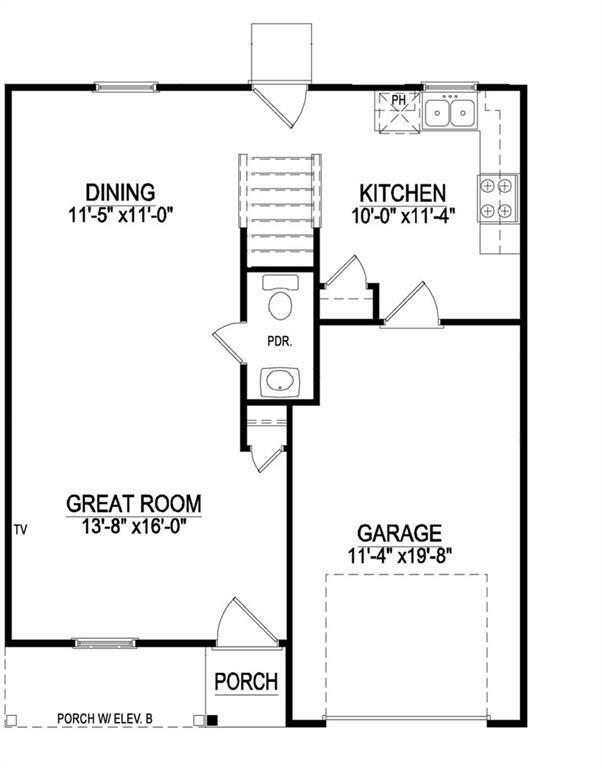 Completion date is March 2019. Haggle free pricing. No negotiation necessary. Lowest price guaranteed.